Welcome to Yoga ShowRoom, home to everything Yoga. Our aim is to provide you with the best quality yoga products to compliment your yoga practice. We love Yoga, people, fashion and puppies ... Come meet us ! Welcome to Yoga ShowRoom, the home of everything Yoga. 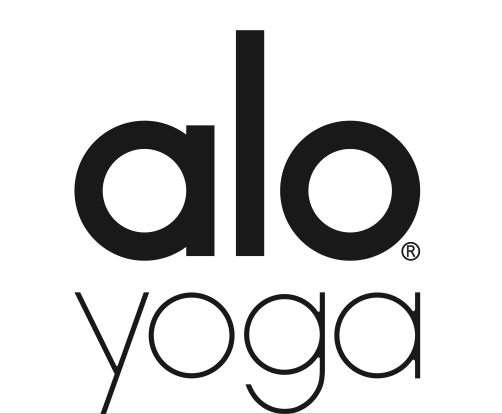 Our aim is to provide you with the best quality products to compliment your yoga practice. We love Yoga, People, Fashion and puppies ... Come meet us !